This book is a translation into Chinese by YAN Fengxing, CAO, Quanren and ZHANG, Zhiqiang of the original publication by Jasmin Blanchette and Mark Summerfield. 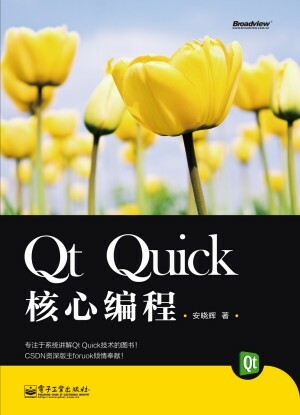 This book is a translation into Chinese by LI, Renjian and ZHAN, Xiaoming of the original publication "An Introduction to Design Patterns in C++ with Qt 4" by Alan Ezust and Paul Ezust. 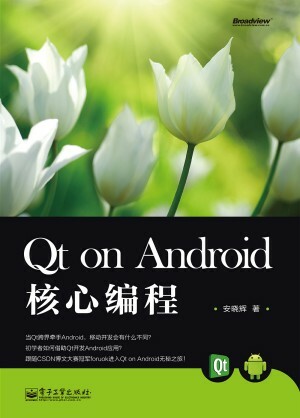 The book is based on Qt version 4.5. Divided into thirteen chapters the book provides a step by step approach for developing Qt applications. This book is suitable for engaging in or preparing to engage in Qt application development technologies as well as application developers Qt reference books, but also teachers and students as teaching colleges. This page was last modified on 23 November 2016, at 15:24.